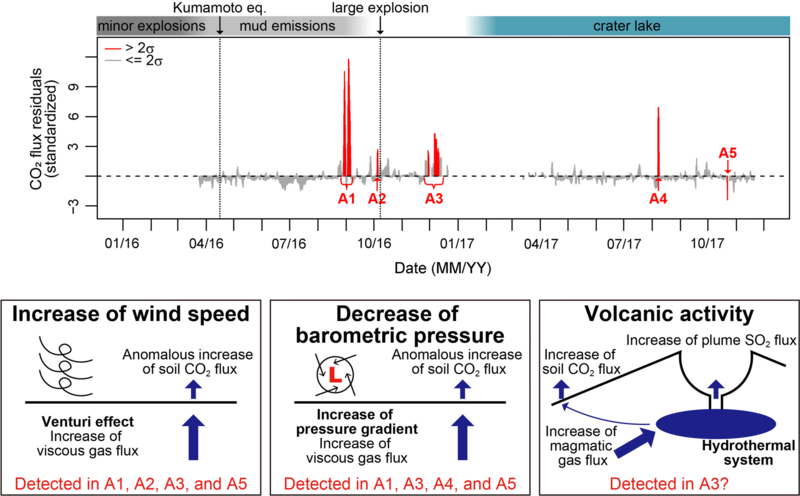 The most recent magmatic eruptions at Aso volcano in Japan, characterized by Strombolian explosions and continuous ash venting, began on 25 November 2014, after about 20 years of dormancy. 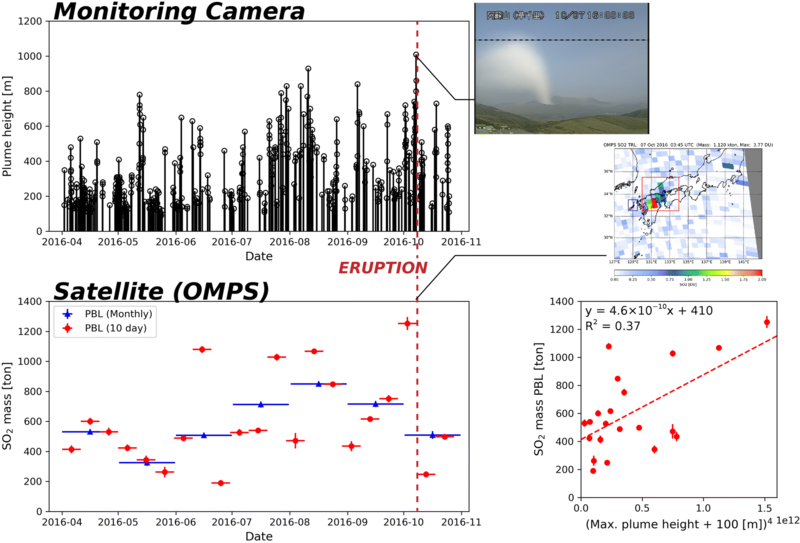 In late 2015 and 2016, violent phreatic and phreatomagmatic explosions occurred repeatedly. 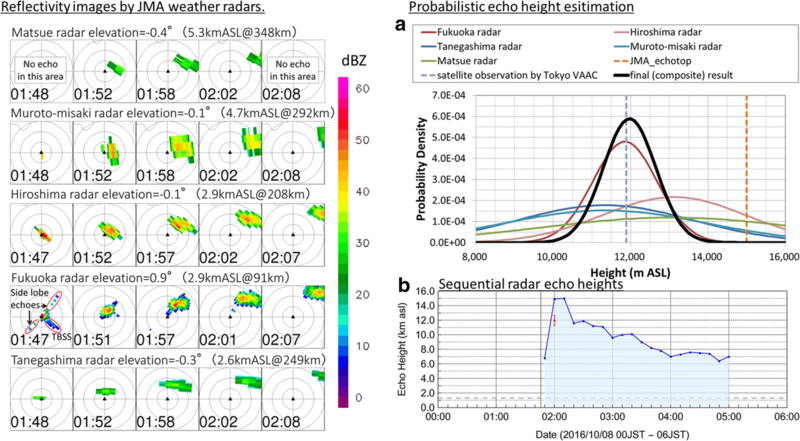 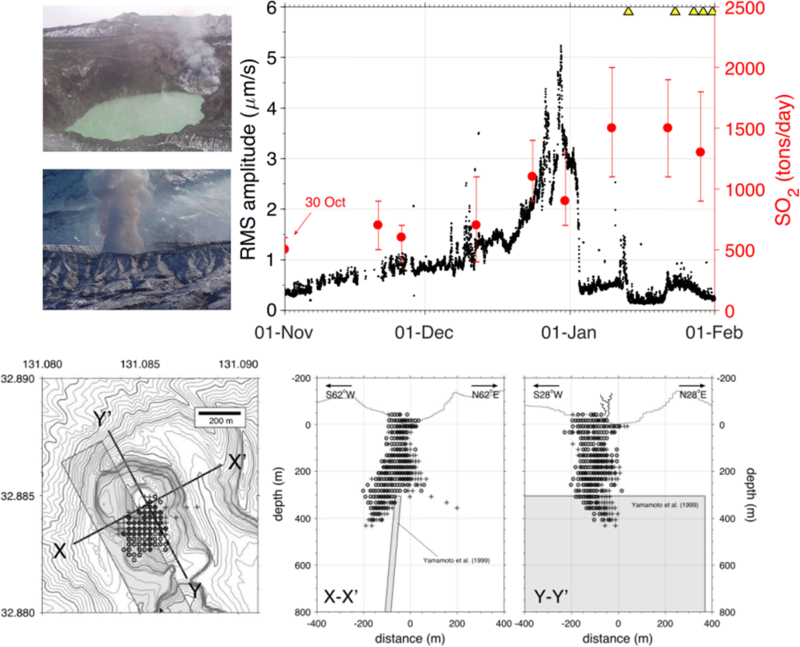 The installation of an observation network around the active crater prior to the onset of eruptions allowed data collection of unprecedented high quality during these activities, as well as during the 20 years of calm preceding eruption. 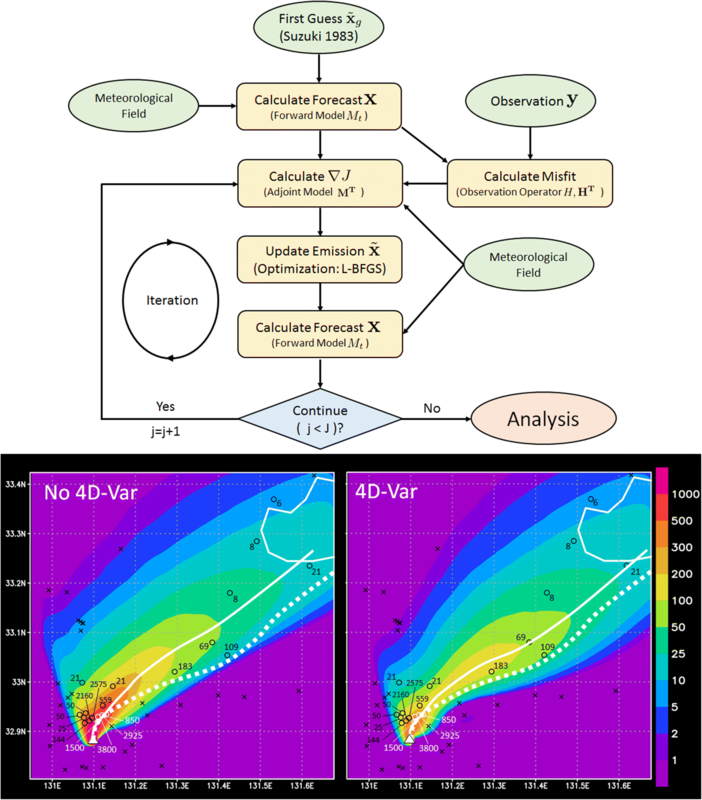 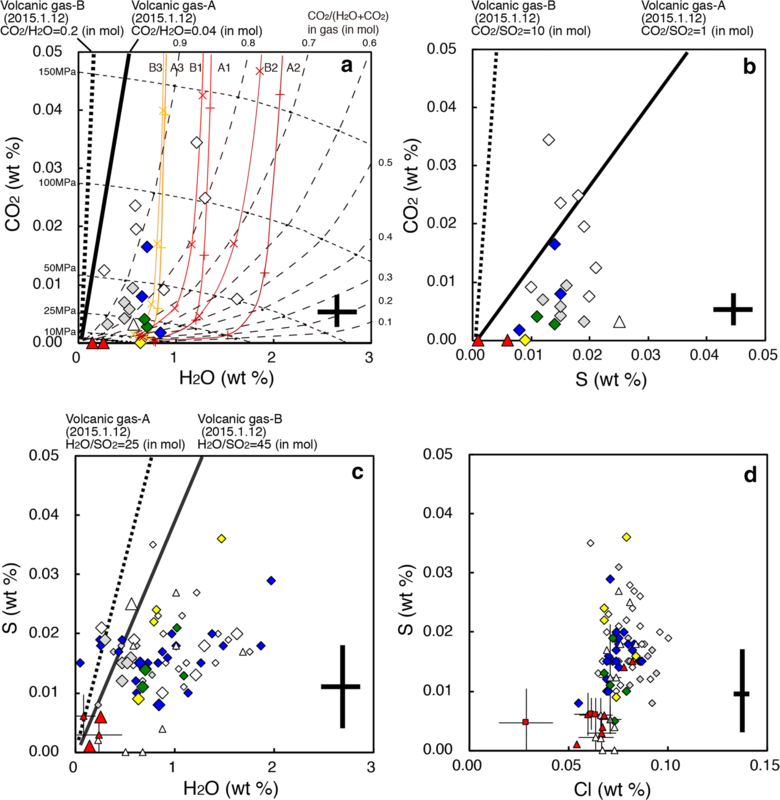 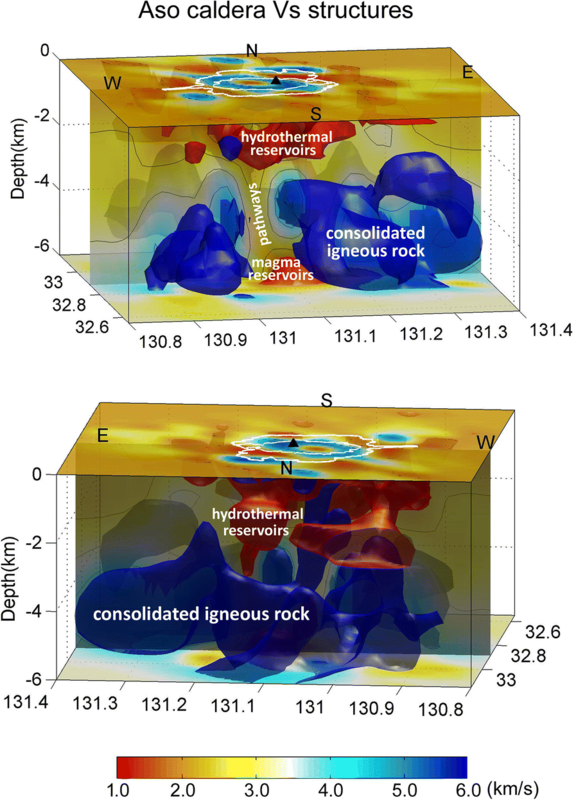 These data constitute a unique resource for volcanology, and an excellent opportunity to advance our understanding of volcanic processes. 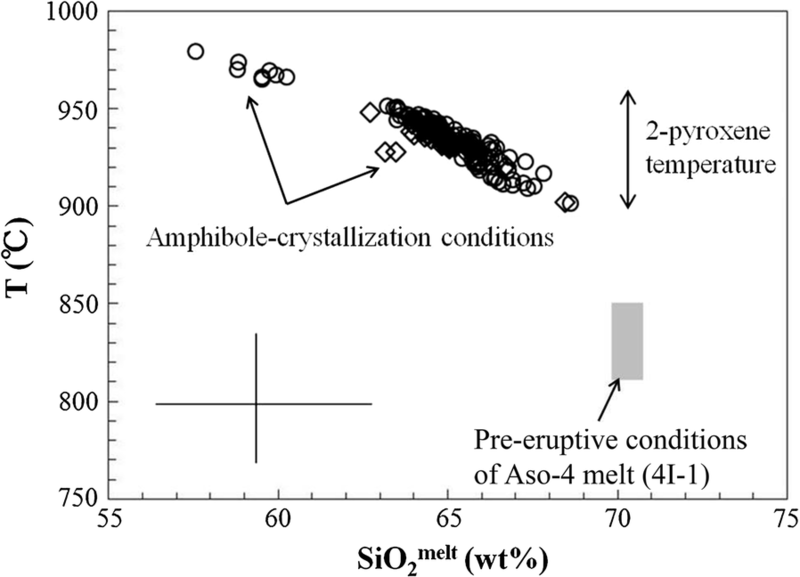 In this special issue, we aim to report all existing results of scientific researches at Aso volcano completed before, during, and after the latest eruptive activities. 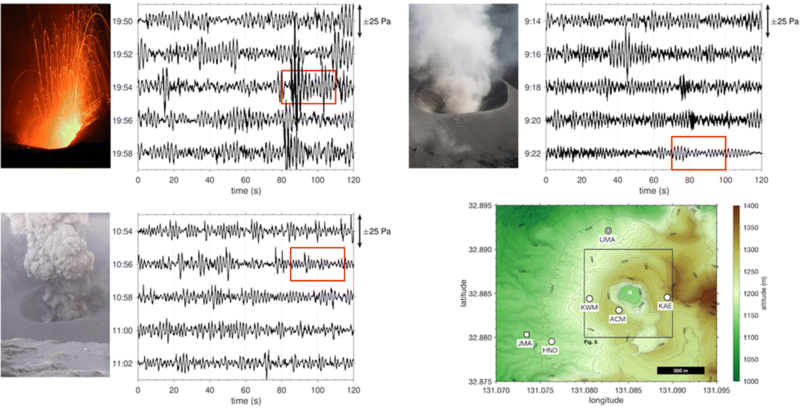 In order to provide more comprehensive coverage of the current state and background of the volcano, we will encourage submission of research from all disciplinary perspectives, including geophysical, geochemical, geological, and petrological approaches.